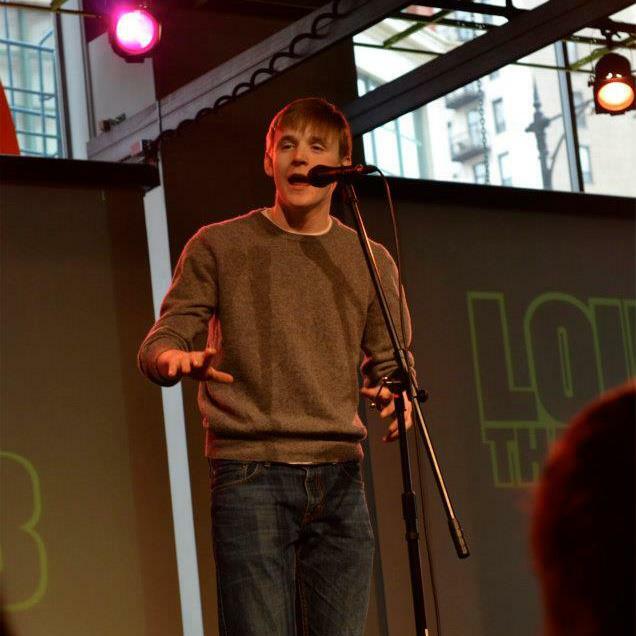 Henry at a slam poetry event in Chicago, no doubt performing a piece just as powerful/if not more so than this. So, Henry Nash, how did you get started doing slam poetry? I wrote a lot of poems when I was a freshman in high school for an English class I was in, and the teacher was also the sponsor of the slam team at our school, and she was like “Hey, you should think about coming out to these meetings and see if you like it”. So I went out, and there were these sort of open-mics that happened every two weeks, and I just sort of fell in love with the thing. It was very cool. Who’s your biggest inspiration when you slam?